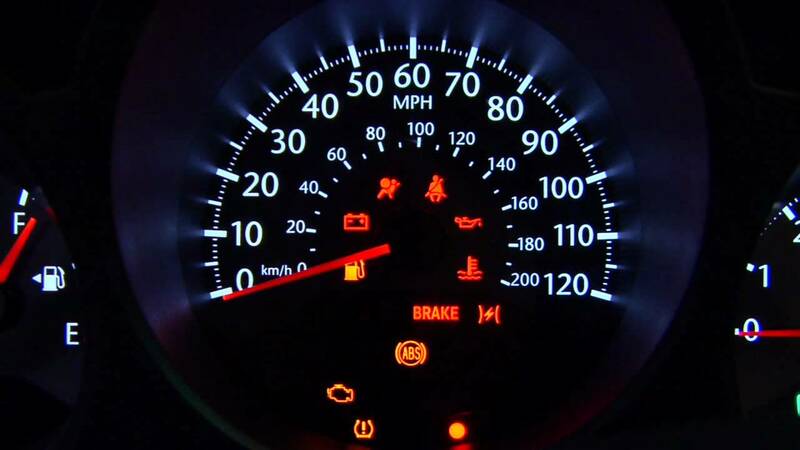 If you see any of these lights on your dashboard, come and schedule an appointment so one of our top ASE mechanics can check your vehicle. For well over 30 years we have been helping our customers with all their automotive needs. 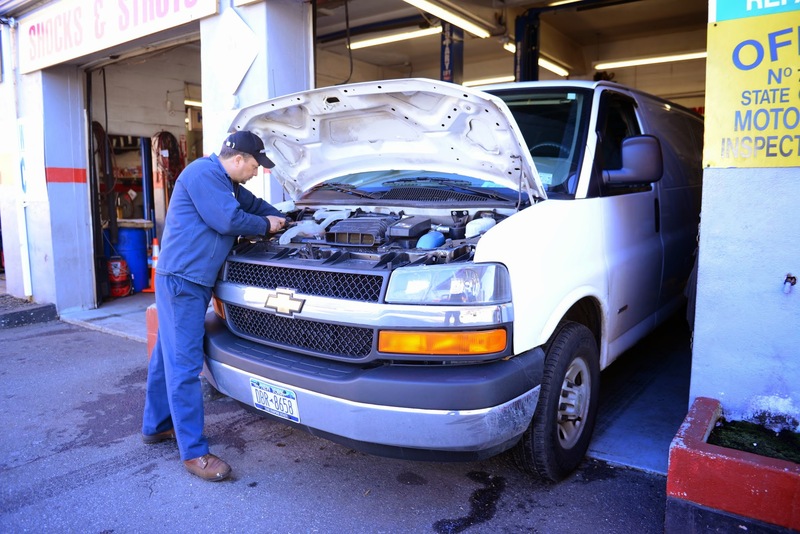 Many of our customers will vouch that we do the top Auto Repair in Staten Island. 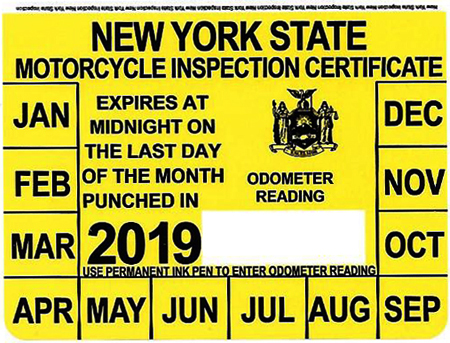 Do you need a New York State Inspection? Look no further we can provide you with a New York State Inspection.